Formerly known as Nee Soon, Yishun is a suburban town located in the northern region of Singapore. It encompasses the Yishun Planning Area which extends to Nee Soon residential estate and the Yishun New Town. 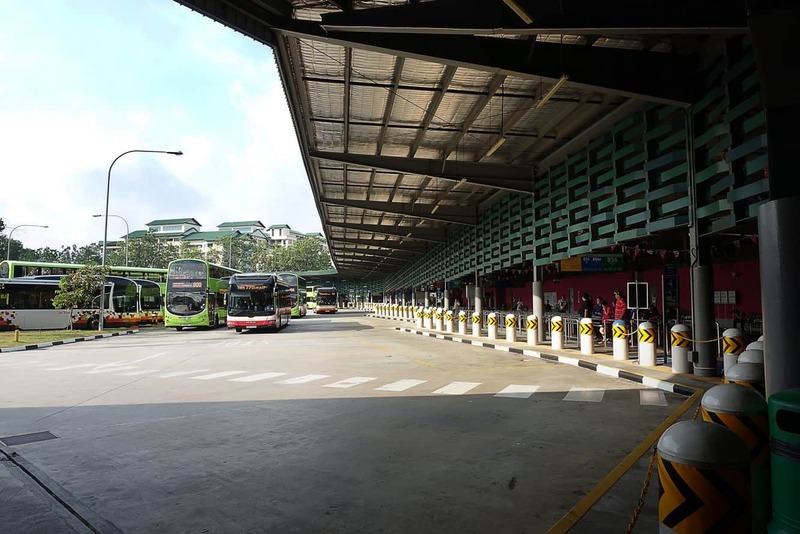 Travelling to and around the suburb has been made easy by the availability of the Yishun Bus Interchange which links to the MRT station, through the underpass at Northpoint Trading Centre. 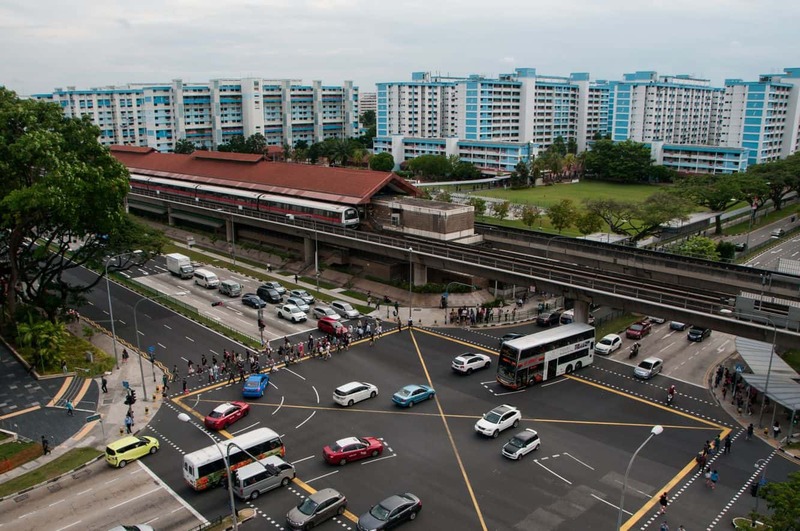 There is also the Khatib MRT station, located along Yishun Avenue 2 and Yishun Ring Road. Yishun boasts a wealth of social and economic activities. This is in addition to the presence of a variety of breathtaking attractions and amusement spots. There are parks, rivers, community centres, restaurants and sports facilities. The best park in Yishun is the Lower Seletar Reservoir Park that is located at the junction between Lentor Avenue and Yishun Avenue 1. This is the place to enjoy a beautiful view of lower Seletar reservoir. 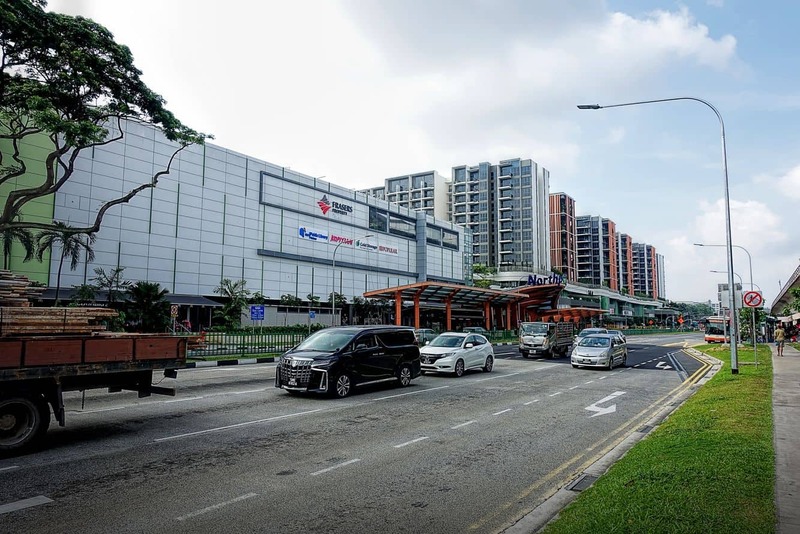 Another park is the Yishun Town Garden to the proximity of Northpoint Shopping Centre and of course the bigger Yishun Park along Yishun Central. For sports enthusiasts, there is the Yishun Stadium and the Yishun swimming complex. Located towards the end of town, the stadium includes the main stadium with soccer pitch, an 8 lane running track, ClubFitt gym and an 800 seating hall for indoor games. The swimming complex also houses a 430 seat competition pool, a childrens pool and a training pool. Whilst in Yishun, make sure to visit the Simpang Grassland, Khatib Bongsu and Tanjong Aru Beach at Simpang. There are also three major rivers that flow across the area; Seletar River, Khatib Bongsu River and Simpang River. Seletar River can be easily accessed along Lentor Avenue and there is also a park located nearby for recreation. The other two rivers can be seen on a simple trek in the Nee Soon area. Accommodation facilities are easily available in Yishun, although the cost can vary depending on amenities. If you are looking for the best accommodation deals, click the link below.